Already hanging in my home. I will always cherish this. 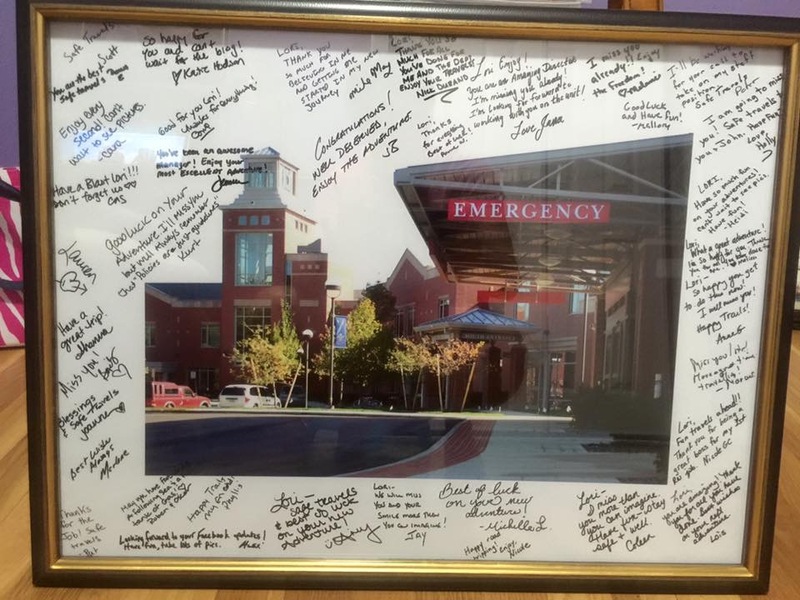 and a very thoughtful picture of the ED signed by all.